MDS has taken their vast experience with the health care industry and transferred this delivery knowledge to the pharmaceutical industry. Our understanding of security issues and efficient routing will assist your pharmaceutical delivery requirements. 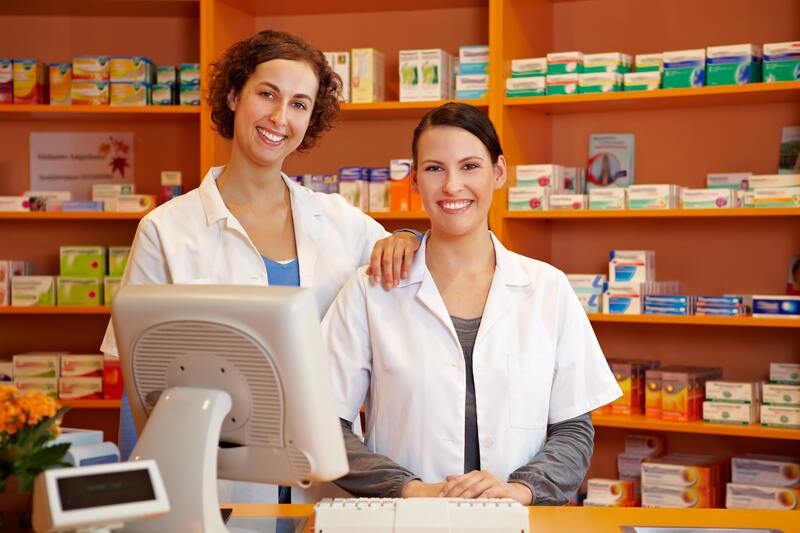 MDS will work with pharmacies, retail chains, hospitals, health systems, long-term care providers and many others. Our drivers are highly screened and will become a part of your daily routine. Did you know? MDS will assign a dedicated driver & vehicle that meets all federal regulations to pharmaceutical customers.